RISE is the Reno Initiative for Shelter and Equality. 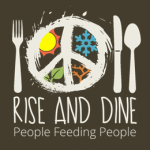 RISE and Dine is a hands-on giving project that mirrors the true spirit of Reno. Three Saturdays a month, the RISE team invites volunteers throughout the community to cook their favorite recipes, and serve dinner and distribute clothing to hundreds of locals without a home. Sign up to cook a large meal, side dish, dessert, or beverage with your parish family and friends and serve it at the Community Assistance Center (CAC). 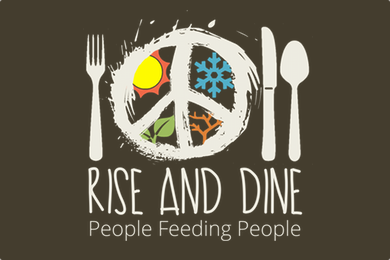 Our RISE and Dine event is scheduled for Saturday, May 5th from 5:00pm – 6:00pm. We will gather and set up at the CAC at 4:30om. 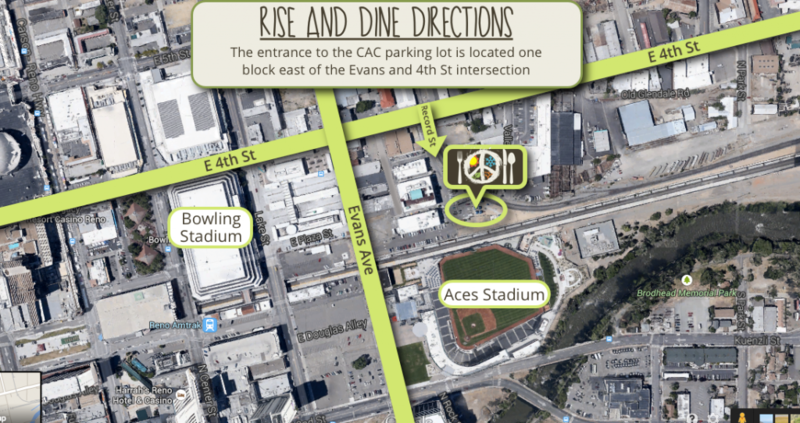 The CAC is located at 335 Record Street, one block east of 4th Street and Evans. You will find us on the east side of the CAC parking lot.